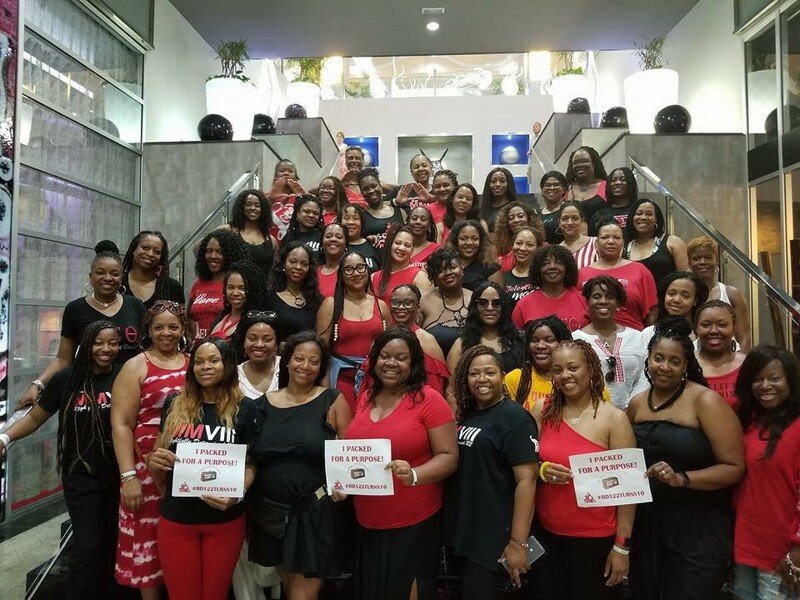 What started off as a “girls’ trip” ended up being a life-changing event for members of the Prince George’s County Alumnae Chapter of Delta Sigma Theta Sorority, Inc., a private non-profit sorority dedicated to sisterhood, scholarship and service. We knew we wanted to celebrate our 10-year anniversary by doing what we love to do – giving back to our community – locally and globally. We had no idea to what extent our plans would take us. 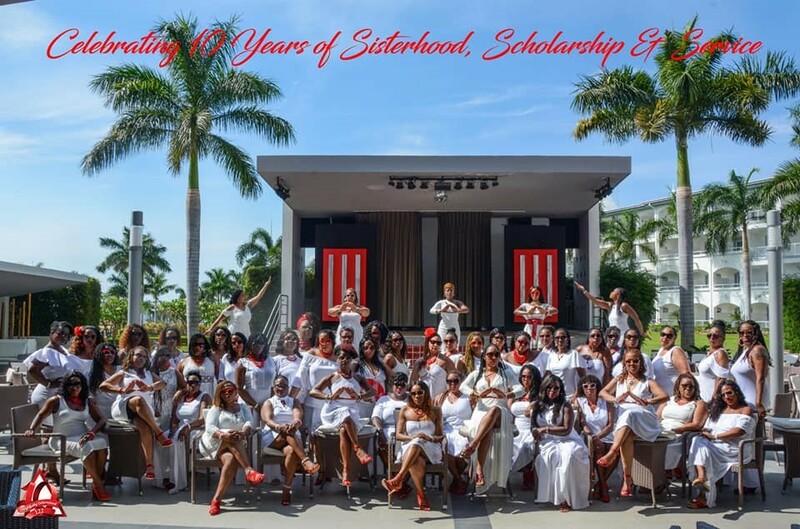 Our anniversary planning committee set out to mark this momentous occasion with several community service projects. We knew we wanted to leave an imprint on every community that we encountered, but were not exactly sure how best to go about doing this. We strongly believe in leaving the places that we visit better than how we found them. Pack for a Purpose was the perfect organization and was instrumental in helping us find a community service project in Costa Rica. This was such a unique idea that there was no way we could not take a part in it! Leading up to our trip to Costa Rica, we were able to donate over 500 new books to assist local schools in Maryland as well as canned food in support of the local area food pantries. Then we were ready to take this spirit of giving to another country! Next stop – COSTA RICA! 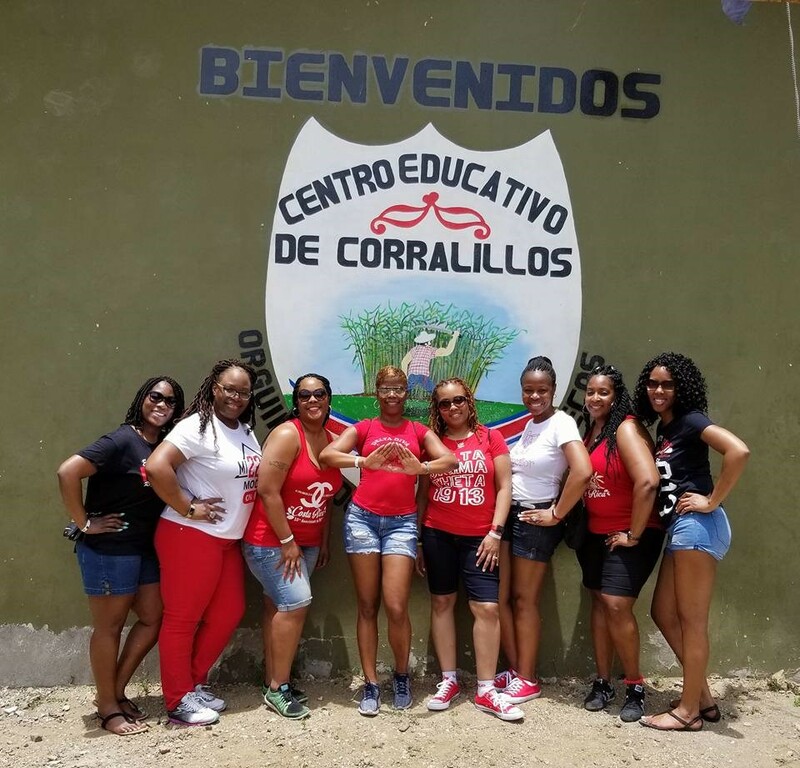 We not only traveled to Costa Rica to kick back, reflect and strengthen our bond of sisterhood, but also to leave a positive impact in Costa Rica by strengthening the surrounding community where we were staying. 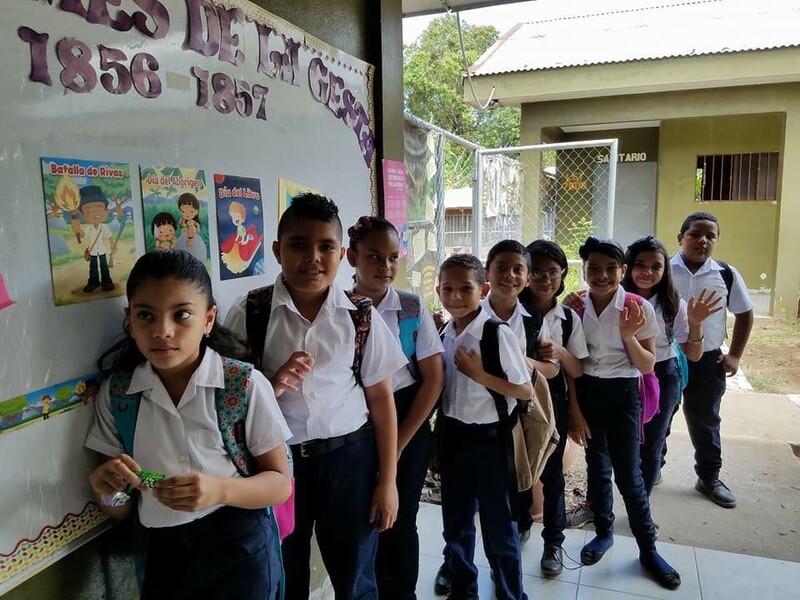 By choosing to Pack for a Purpose, we supported Escuela de Corralillos, an elementary school located in the small town of Guanacaste, Costa Rica. 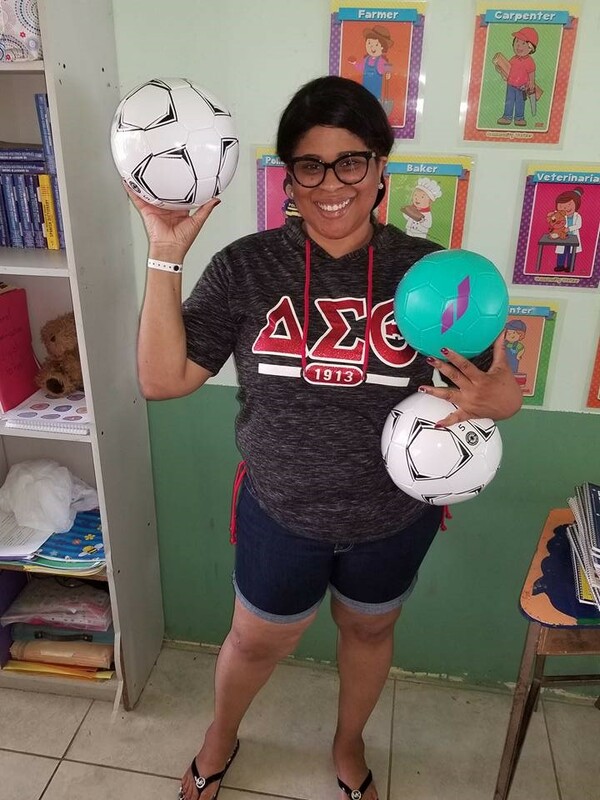 The school houses 130 students from grades K-6 and is still recovering from the devastation caused by Hurricane Nate in 2017 and was in dire need of school supplies. Everything came together perfectly. 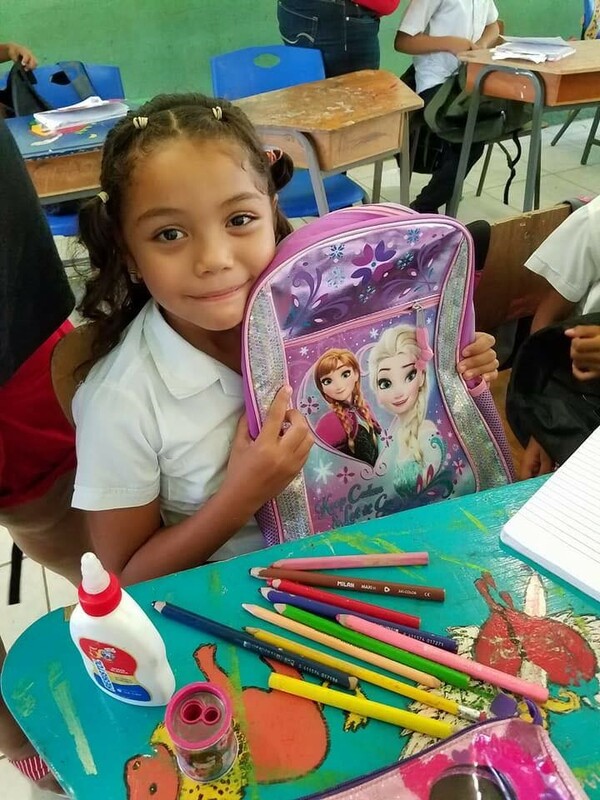 Through generous donations from the ELOCEN Group Foundation, and major airlines such as Southwest Airlines, we were able to provide book bags and school supplies for all 130 students as well as supplies for every teacher! There were enough supplies to store for months and potentially years to come. Finding out the Pack for a Purpose website was truly a gift from God for us. This concept has truly changed the way that we travel. Packing for a Purpose is now our new normal. Every time we travel, we look forward to packing much-needed supplies to continue to make the world a better place.